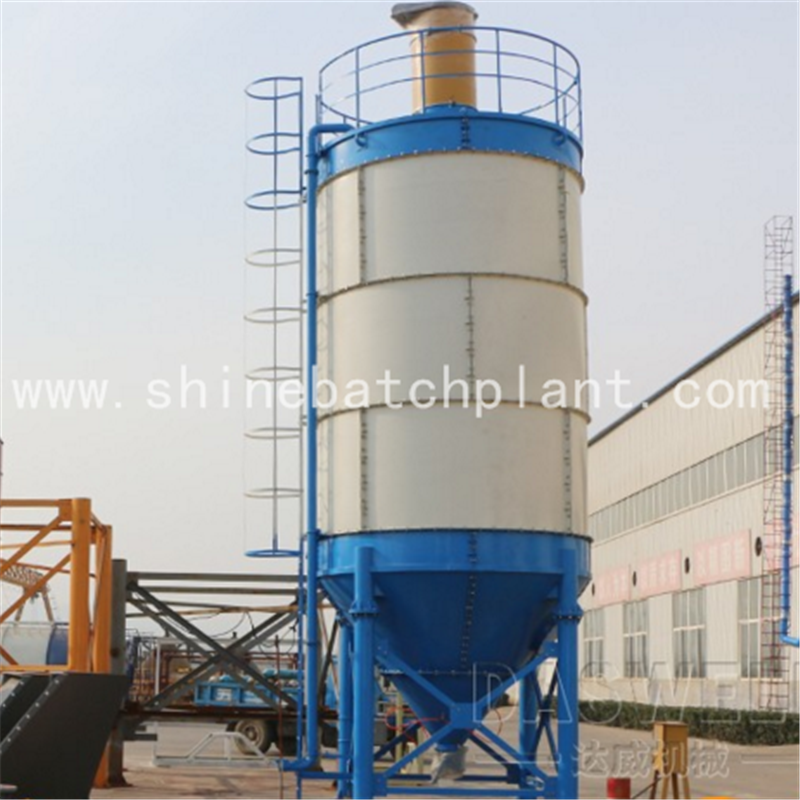 New flake Cement Silo is general used as supported product of Concrete Mixing Plant. 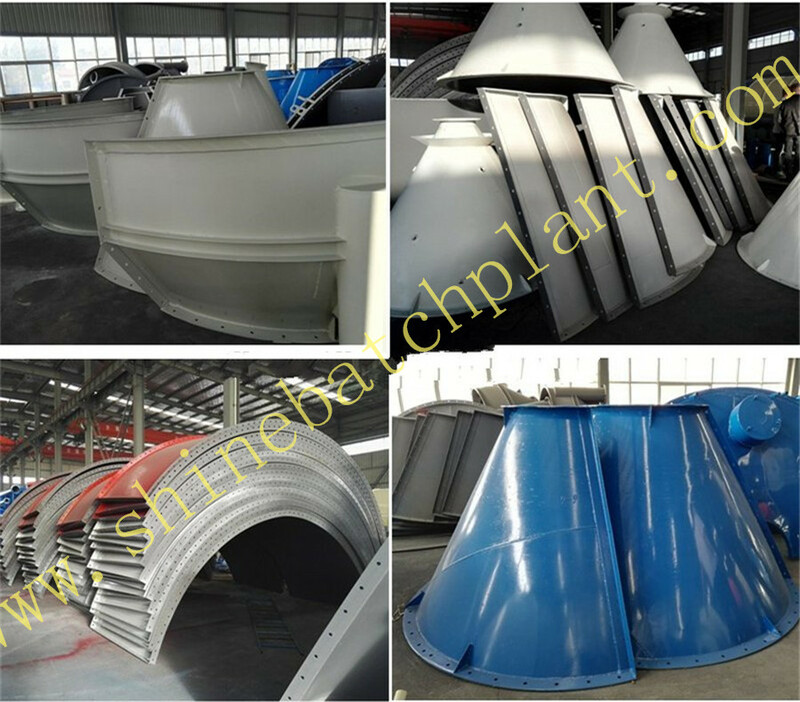 Vertical flake cement silo for Concrete Batching Plant is suitable for bulk cement and dry fly ash, featured by rain and dampness resistant, and easy to use, etc. Spec and size can be made according to clients different requirements. Small flake Concrete Construction Cement Silo and big flake cement silo is cylinder and supporting structure. 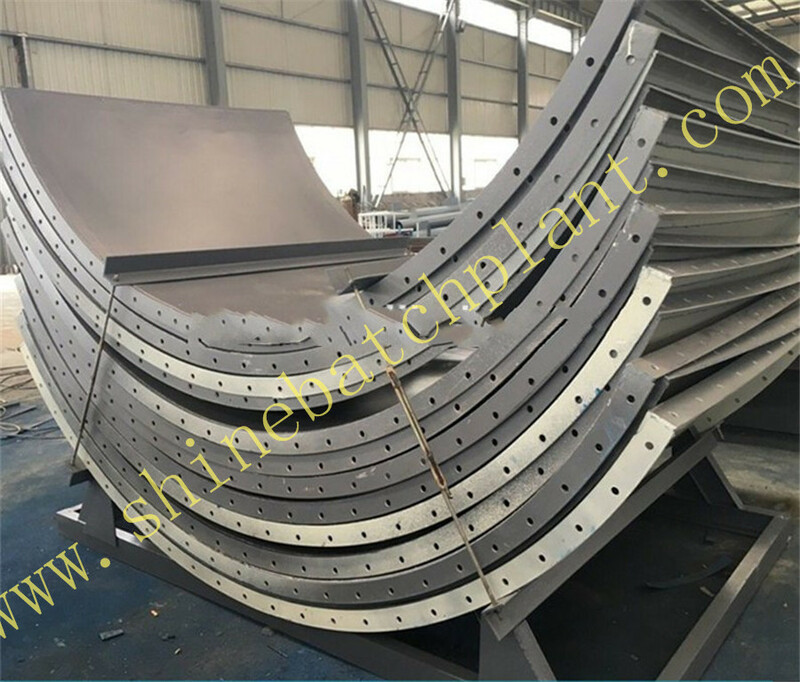 The superior part has dust removing device to avoid leakage of dust; and the inferior part is equipped with arch breaker to avoid powder caking and make discharging smooth, and bin level sensing device to master usage of material in the bin at any time. Cement bin generally adopts bulk cement conveying truck to send powder in the bin by pneumatic conveying; according different structures of cement bin, there are two kinds of discharging: the first is the inferior part is connected with Screw Conveyor and screw conveyor send powders into powder measure; the second is to adopt pneumatic conveying (to special cement bin). 1.Q: What is the productivity of Concrete Mixer and concrete mixing plant? Looking for ideal Small Flake Cement Silo Manufacturer & supplier ? We have a wide selection at great prices to help you get creative. All the Big Flake Cement Silo are quality guaranteed. 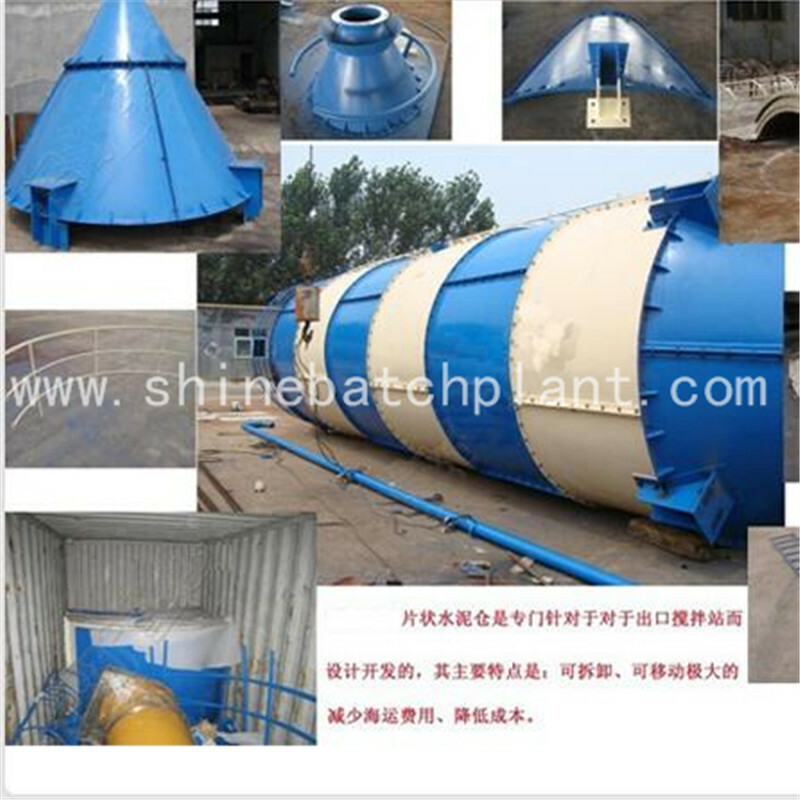 We are China Origin Factory of Vertical Flake Cement Silo. If you have any question, please feel free to contact us.